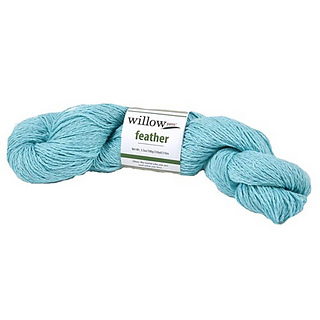 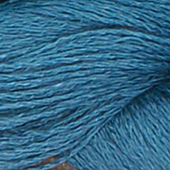 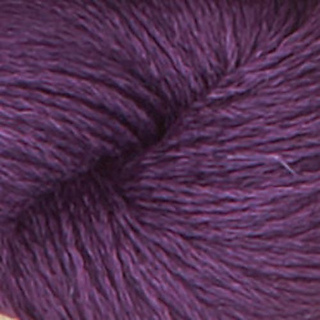 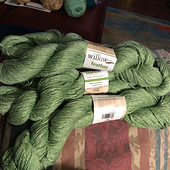 Like birds of a feather, cotton and linen flock together in this perfect lightweight yarn. 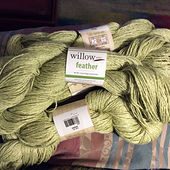 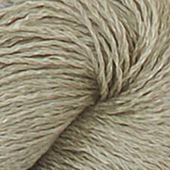 Feather matches the best parts of linen with a touch of cotton to add softness, making it easy to knit and soft to wear. 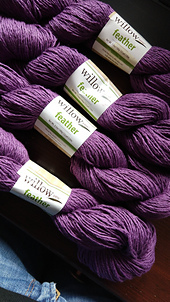 The linen adds strength to keep your projects looking new longer with bright, bold, lasting color, and linen keeps you both fresh and cool in the summer and warm and toasty in the winter, making feather perfect for year-round wear. 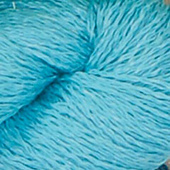 • Knit size 4 needles: 24 sts and 34 rows = 4” (10.2cm). 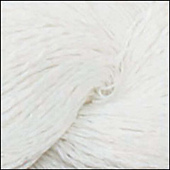 • Crochet E-4 hook: 18 sc and 20 rows = 4” (10.2cm).